Predominantly for in-growing toe nails which require removing. A local anaesthetic followed by a partial or complete avulsion (removal of the nail) can be performed. 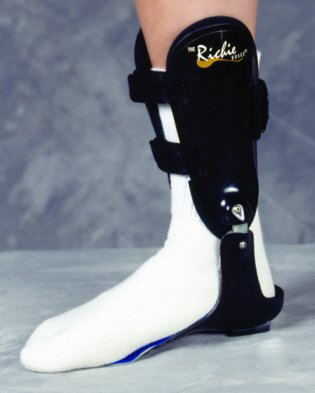 The Ritchie Brace has become recognized for it's dynamic features allowing patient's that suffer from a drop-foot (typically either from trauma, surgery or Stroke). 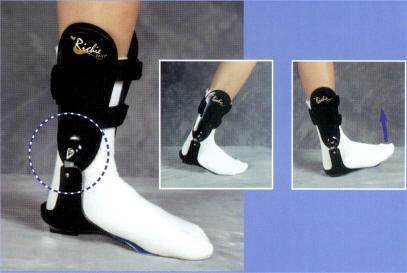 A brace can give a more natural gait and allow patients to be more active.